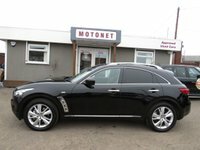 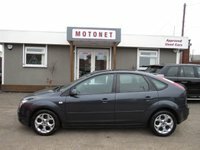 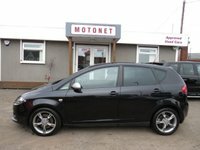 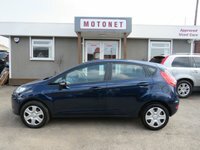 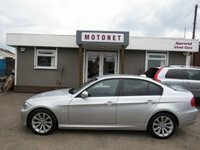 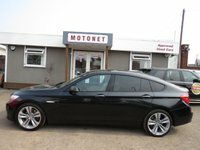 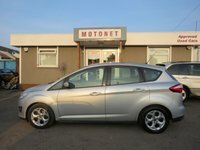 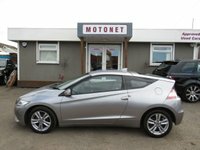 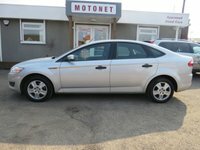 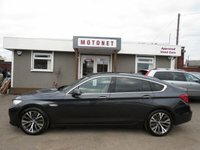 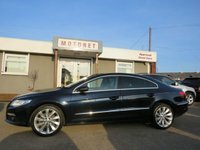 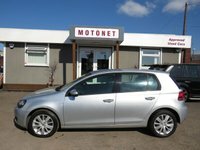 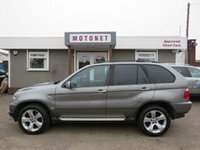 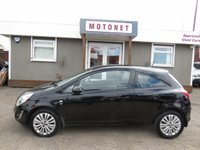 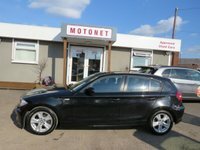 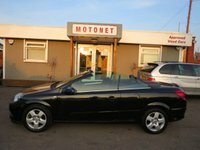 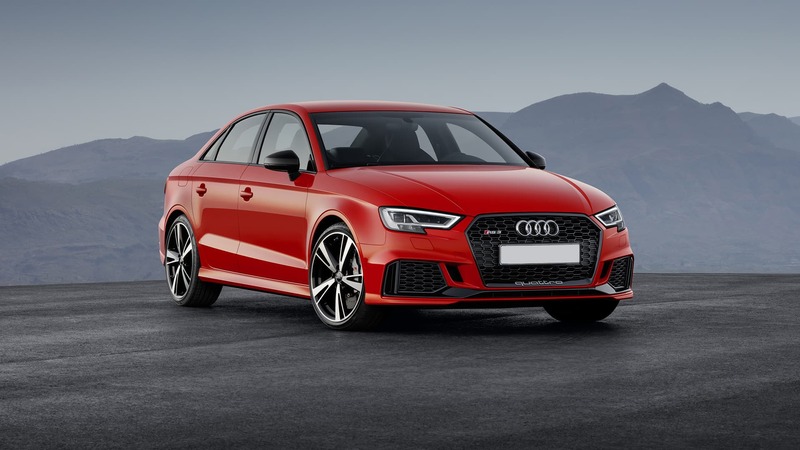 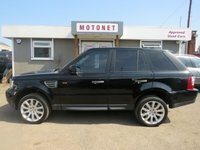 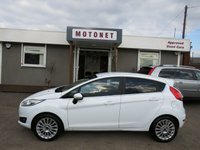 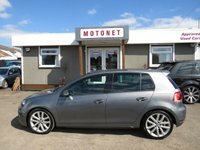 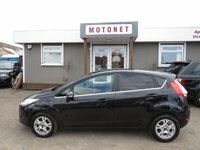 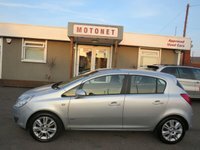 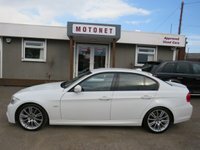 With an extensive range of second hand cars featuring all makes and models, Motonet can provide the right car at the right price. 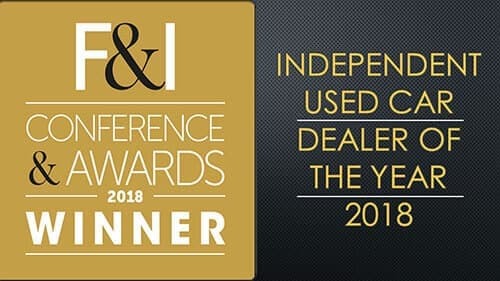 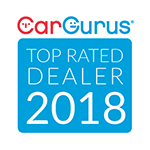 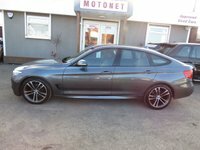 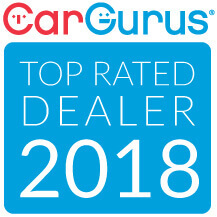 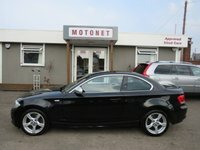 With so much choice on second hand cars why go anywhere else? 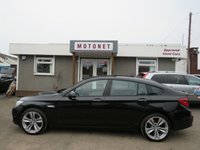 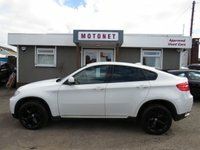 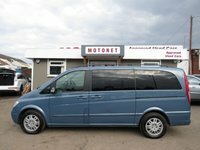 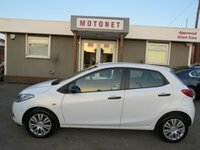 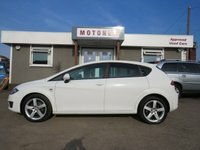 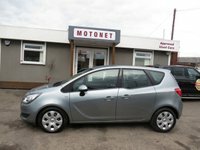 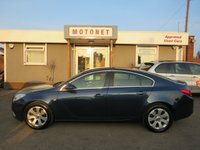 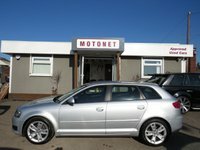 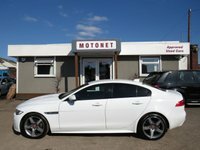 Get the best prices and widest choice on quality used cars in Motonet, contact us today! 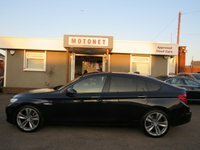 We offer a wide range of services including Used Vehicle Sales, Insurance, Warranty, Finance, Vehicles Wanted, Part Exchange and Delivery.